A robust and reliable communication system is an absolute necessity in railway tunnels for public safety networks and private networks users. 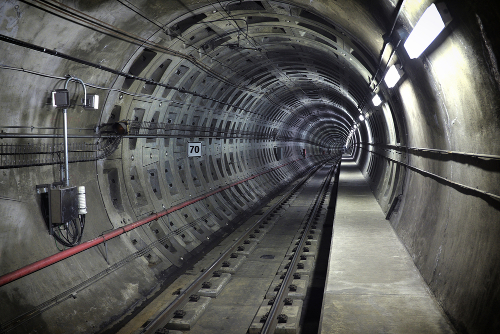 To avoid further disasters like the Mont Blanc tunnel, Europe has decided to generalize including TETRA Public Safety coverage networks for tunnels more than 2 km length. Suited to rail constraints, and the tunnel environment, SELECOM will proceed over the period 2013-2016 for the deployment of 39 tunnels from 2 to 14 km.